Hi, everyone. Happy Monday. 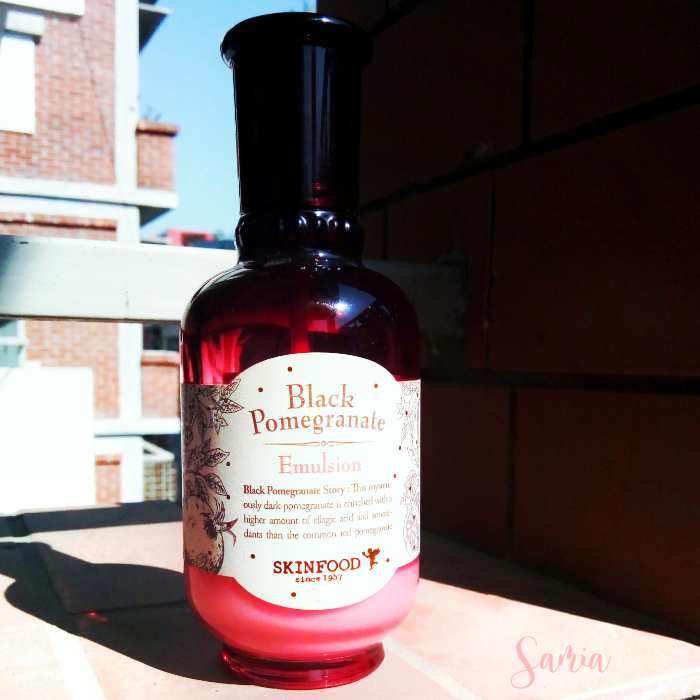 Today I am going to give you a review on a wonderful product – Black Pomegranate Emulsion- by Skinfood. Let’s get started! An emulsion is a moisturizer but not your usual kind of moisturizer. 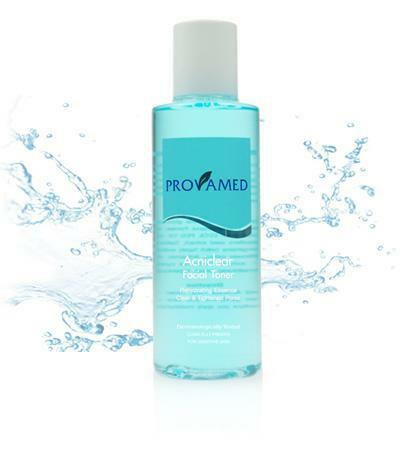 It is a light water based moisturizer that is suitable for people with sensitive skin/ acne / oily skin. Why is that? The reason is this type of product does not leave the face oily or sticky. It is not a heavy moisturizer at all so your skin will not feel any heaviness/ oiliness that generally happens after using a normal moisturizer cream. However, it provides a great amount of hydration to the skin. So, dry skin and combination skin will also love emulsion as it will give an extra hydration boost. Generally, an emulsion is used after applying the serum. Nevertheless, check the instructions provided by the product and apply as the way it says. 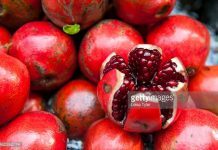 Now, let’s talk about Black Pomegranate Emulsion. Skinfood is a South Korean skincare brand. 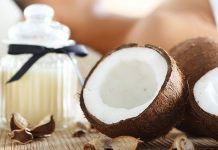 This brand has earned its recognition by employing nutritive food ingredients to create skin care products. 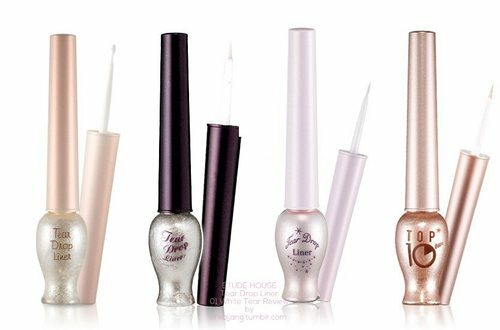 They also have a wide range of makeup and hair products. You can check them out. According to Skinfood, you can apply the Black Pomegranate Emulsion before or after applying the serum. 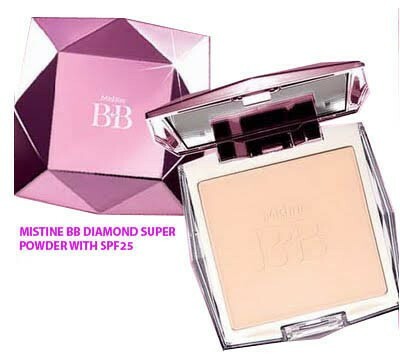 Use the outward motions to apply the product all over your face. I generally use this emulsion right after applying my red serum. Normally I use it both in the morning and night time and I also apply the emulsion on my neck. The product comes in a very simple looking paper box. But then when you open the box you will find the most mysterious looking bottle ever. It looks just like a potion bottle! I absolutely love the black and red gradient glass bottle. Oh, and it has a pump ( YAY). 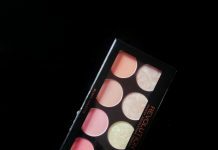 The product is very creamy and light. See! This bottle looks sooooooooo magical! At first, I fell in love with the outer appearance not what’s inside! Well, in my defense, I still had not used whatever was inside that beautiful magical bottle. But when I did, I immediately fell in love with it as well. Like I mentioned before the smell of this emulsion is just magical (:D). Well not magical, but absolutely stimulating and cooling. The emulsion feels cool on the skin and spreads out super easily. The skin immediately absorbs the product and feels super soft. I did not face any breakout or irritation whatsoever. The next morning my skin feels soft and plumped up! I experimented a bit and did not apply any moisturizer after using this emulsion. As you might already know I have dry skin, therefore, I require more hydration. However, this emulsion kept my skin soft, smooth, plumped up, and minimally hydrated. Generally, if I skip suitable moisturizer, next morning I wake up with flaky and dry skin. But this Black Pomegranate Emulsion kept my skin normal even without using any hydrating heavy moisturizer. Not really enough for the super dry skin people. But you can still use it to boost the hydration. I am going to repurchase this product again. As you can guess my dry skin loves anything that is hydrating. And this Black Pomegranate Emulsion is exactly what I need in the summertime. I may have to overlay with another hydrating light moisturizer but I will still keep using it. The reason is it does not just hydrate the skin but also makes the skin soft, plump-y and smoother. So I LOVE IT. Let me know if you have used this product!